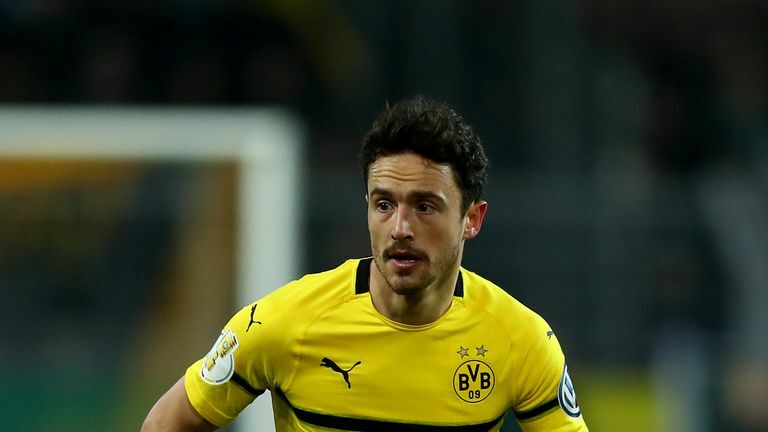 Jadon Sancho's Borussia Dortmund team-mate Thomas Delaney says England is guilty of "hyping" its best players. The 18-year-old winger, who has three England caps, is returning to his home country for the first time in club football for Dortmund's Champions League last-16 first leg against Tottenham at Wembley on Wednesday night. The former Manchester City youngster has made a big impression in Bundesliga after moving to Germany in August 2017. But Delaney says Sancho is a "rough diamond" and still has a long way to go. "Jadon is a big, big talent and with talent comes opportunities and he has them for sure," said the Denmark international. "But he is still 18-years-old and he's done amazingly at the moment but I think he's not where he is supposed to be. "He's a rough diamond and he'll get there. I feel a bit of responsibility for keeping him on the ground because I know, now we are here in England, you are world famous for hyping your own players. "So we try to keep him on the ground because no doubt he has a big, big future in front of him. "He'll make great things but it takes hard work, it's taking everything seriously and trusting the process because he's very young." 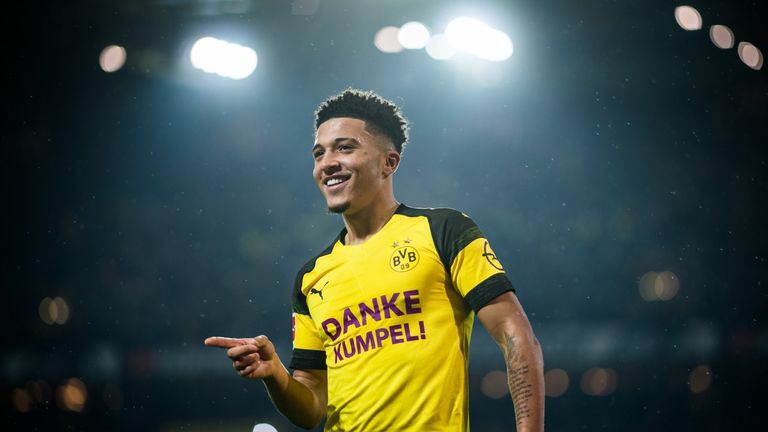 Dortmund were delayed flying to London on Tuesday after Sancho forgot his passport, but Delaney insists it was not a big deal and most of the players did not notice. He also says the teenager had not been forthcoming with information about his England team-mates in the Tottenham squad. "He hasn't told us much," added Delaney. "I personally, and I think my team-mates, don't have to prepare for a game like that against Tottenham,. "We see the players, we all know these guys, so there's nothing to prepare for that in that regard. They are all well known players with a high level."